Since it's first appearance in 1817 by order of the first Duke of Wellington Arthur Wellesley, the Wellington boot or “wellies” as they are more commonly referred to have been a favourite amongst outdoor workers and walkers. But if asked about the traits of the traditional wellie, most of it's wearers would declare memories of sweaty feet, no grip and soles filled with water.Luckily the design has come leaps and bounds over the coming years and wellies are now some of the most practical foot wear available. 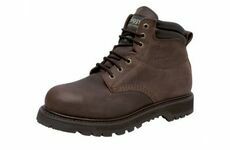 But with the vast number of different brands on the market selecting the perfect boot for your task can be tricky. Here at Waterman's Country Supplies we have provided a general break down of the different brands available making the selection of your perfect boot easier. 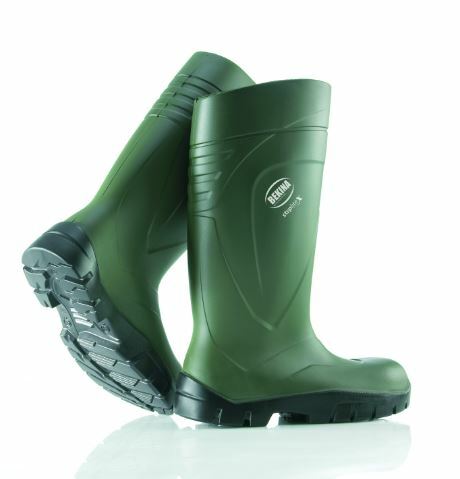 Perfect for use with livestock Agrihealth boots are durable and comfortable, meaning that they can be worn all day. Great for wearing around dairy farms and areas that contain oils and fats.  Offering boots with a stylish look, Argile International wellies are ideal for walking. 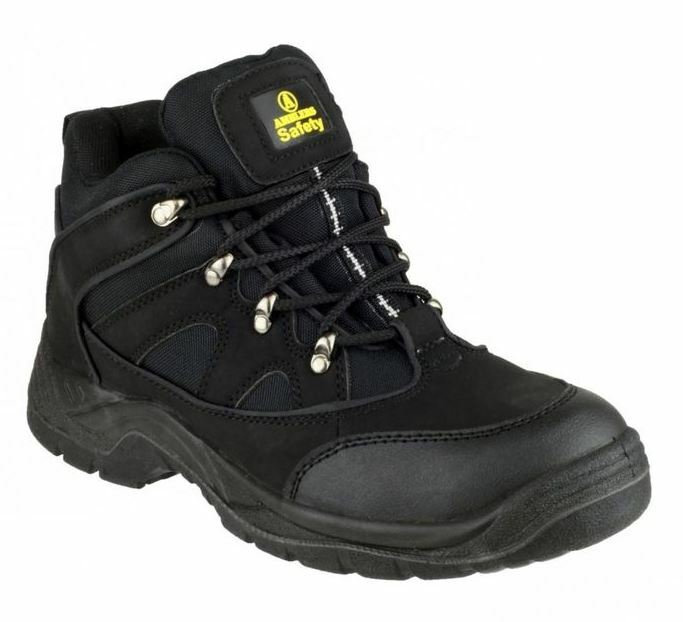 Supplying a sturdy ankle and tough sole, the boots are long lasting and a perfect all rounder. The only boot you need for tackling the elements. 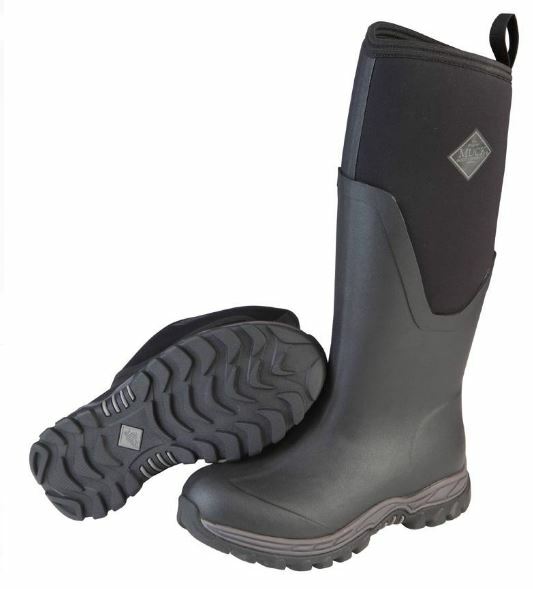 A twist on the typical design, these muck boots are made out of neoprene, making them 100% waterproof. Comfortable and ideal for farm or stable work. 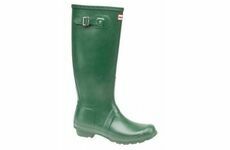 A wholesaler selling all types of footwear the wellies available are made to the traditional style. Perfect for all uses. 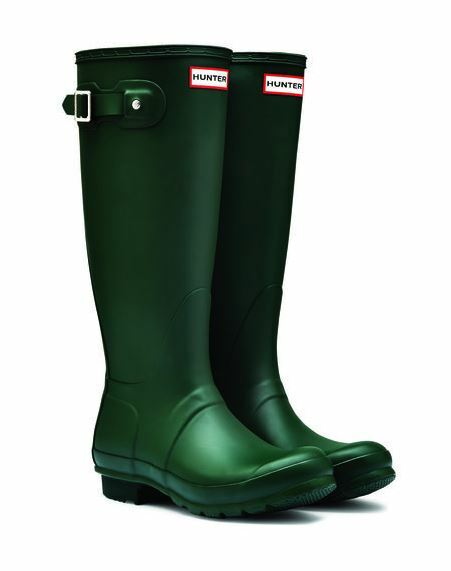 Established in 1968 the brand cares about workers in the agricultural sector and also offers children's wellies. Ideal for a family day out or for when little ones want to help out at the farm or paddock. 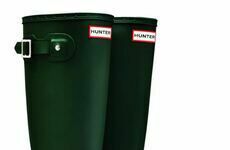 The ultimate fashion Wellington boot, Hunter supplies boots of all colours making sure that you stand out at the festival. 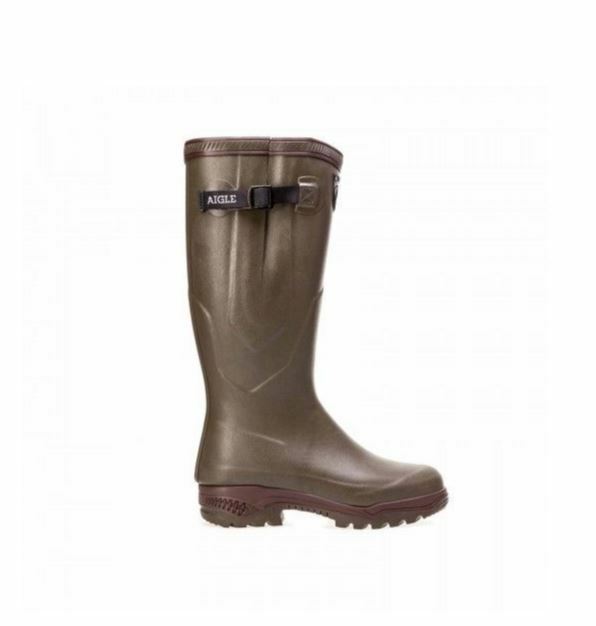 The wellies are also made to a superb quality, ensuring that your feet are kept warm and protected as well as looking great. 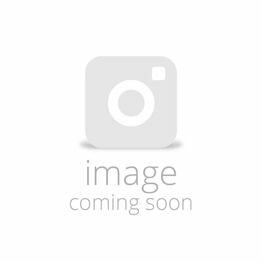 For our complete range of Wellington boots please take a look at our Wellies section here for a vast selection of high quality styles.